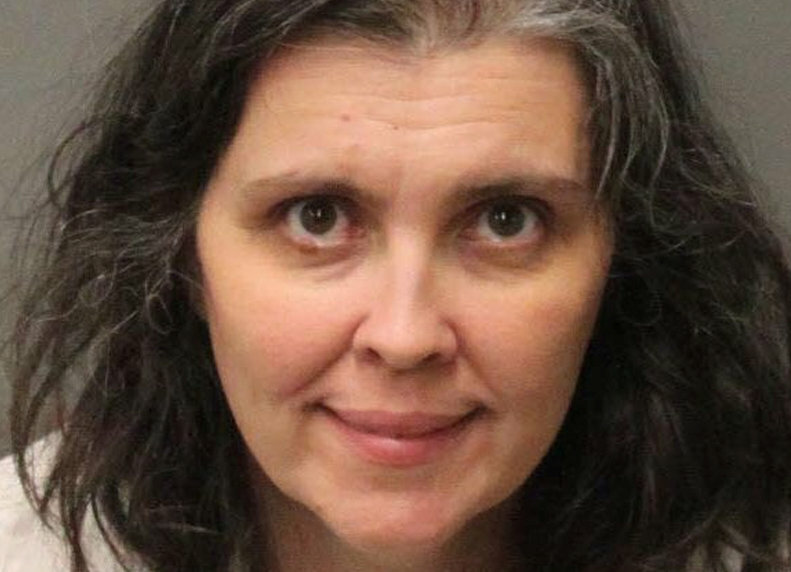 The grim situation was discovered on Sunday after an emaciated 17-year-old girl escaped through a window of the home in a newer subdivision of Perris, about 70 miles (113 km) east of Los Angeles, and called 911, police said. 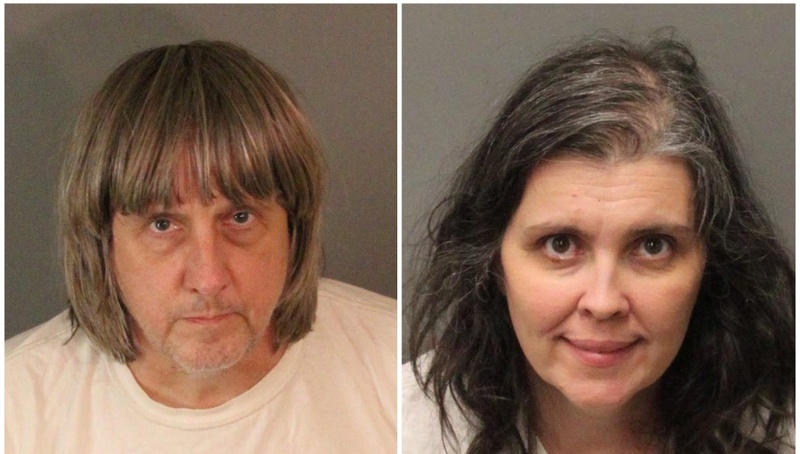 The parents, 57-year-old David Allen Turpin and Louise Anna Turpin, 49, were arrested at their darkened, foul-smelling house after the girl’s 12 siblings were found there. The shocking case quickly prompted questions of how the victims, who ranged in age from 2 to 29 years old, could have been kept in such grim conditions without raising suspicions of neighbours or authorities. But some experts said it may have been easier for the parents to shield their children from scrutiny because they were home-schooled. 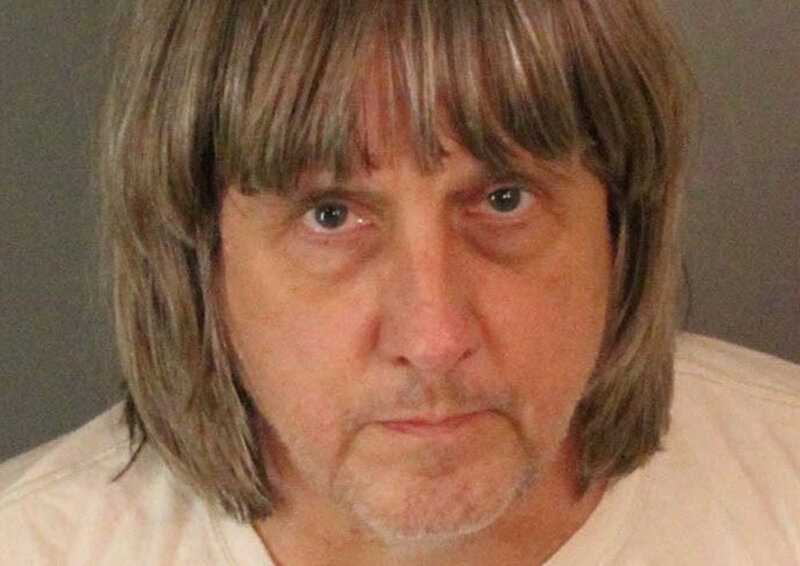 “One of the things that was interesting was, he (Turpin) set up his own home school so the kids were accounted for and not really seen by anybody,” said Sherryll Kraizer, a child-abuse prevention expert and the founder of the Coalition for Children. The California Department of Education lists the Turpin address, where the family has lived since 2014, as the location of the Sandcastle Day School, with David Turpin as principal. Six of the couple’s children are minors, while the rest are over 18, according to neighbours, meaning they are adults under the law. 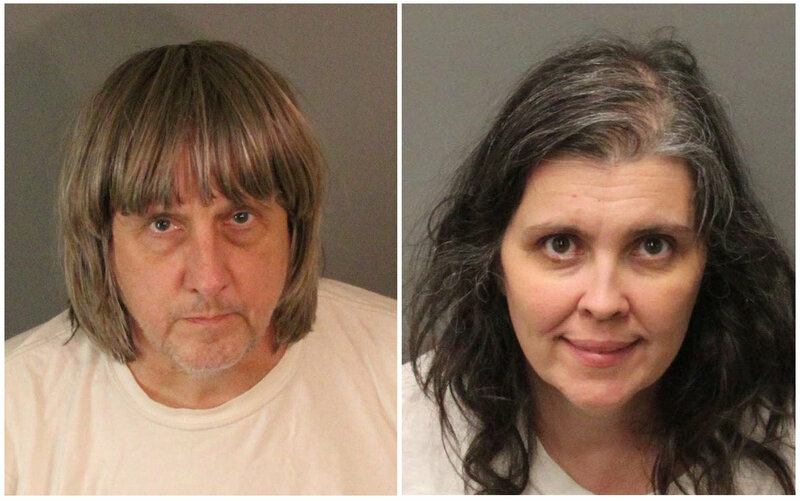 David and Louise Turpin were each charged with nine counts of torture and 10 counts of child endangerment. They were being held on $9 million bail, with an initial court hearing scheduled for Thursday. 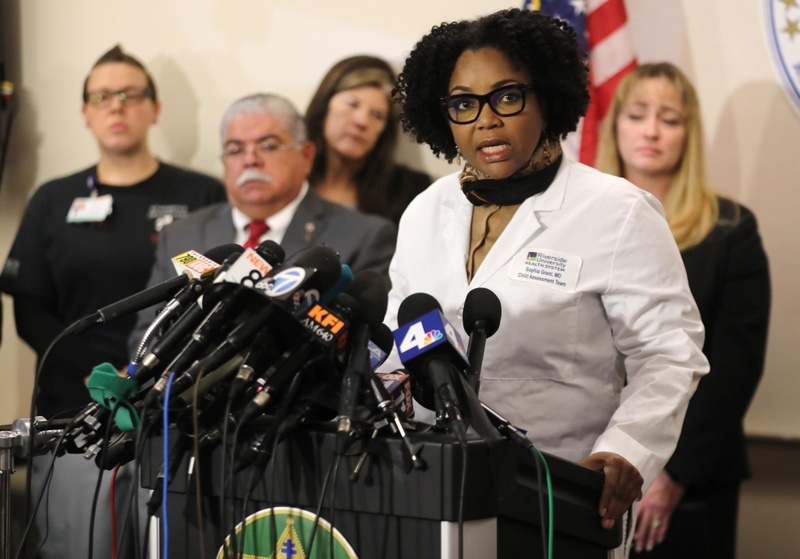 Police who responded to the girl’s 911 call saw that the children were malnourished, Fellows said, calling conditions “horrific.” Even so, he said, the mother appeared perplexed about why the police were there. 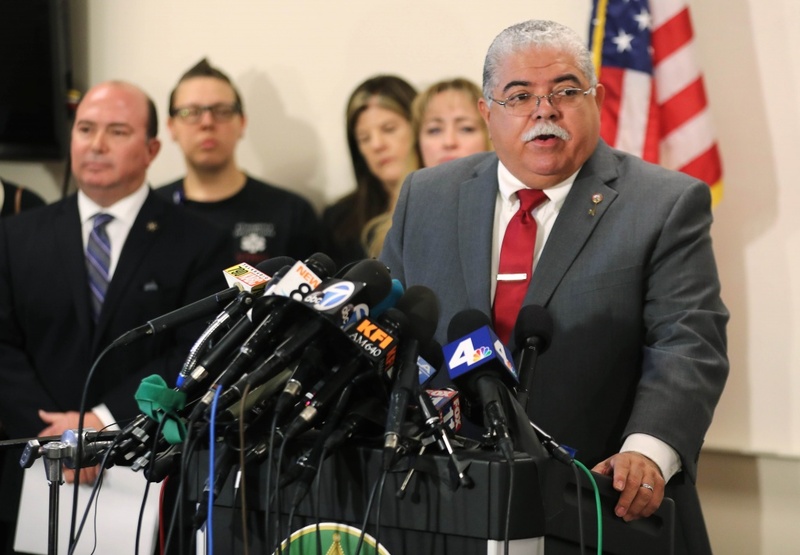 Authorities quickly began seeking court authorization to take custody of the children. The state Child Protective Services agency was assisting in an investigation.